Velanch giveaway | Cosa Mi Metto??? Hi girls, how is it going? 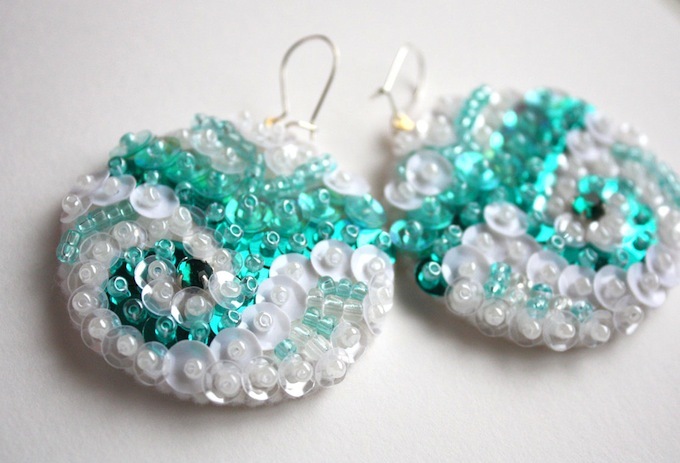 I'm pretty sure that all of you will remember this wonderful earrings from the shop Velanch that I wore in this post: thanks to Elena, the creator of such sparkling jewels, I'm happy to announce you that one lucky girl will win one of them! -Follow Cosa mi metto??? and Elena's blog Beauty of the world. -Like Cosa mi metto??? facebook page and Velanch facebook page. 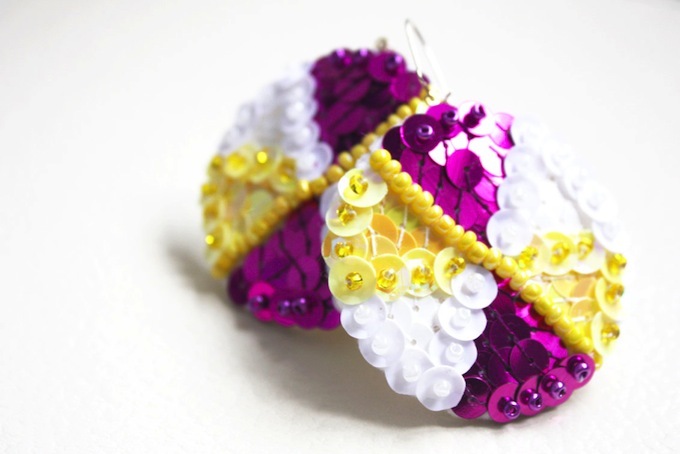 -Leave a comment with your favorite piece and your email. Who will be the lucky winner this time? Good luck to everyone girls!!!! Ciao ragazze, come va? 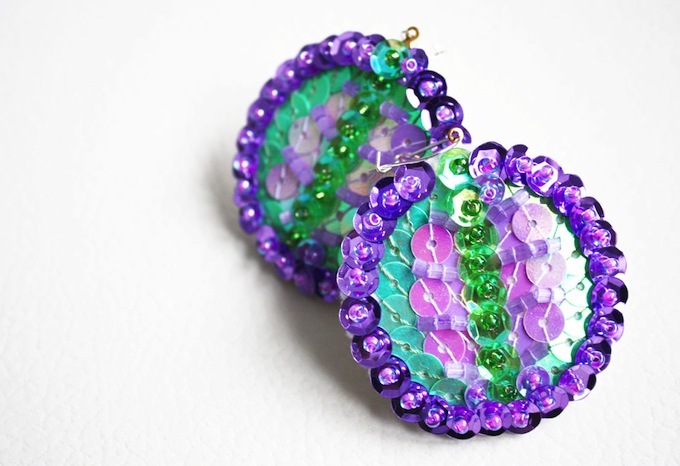 Sono sicura che tutte voi ricorderete questi bellissimi orecchini del negozio Velanch che ho indossato in questo post: grazie ad Elena, la creatrice di questi gioielli così scintillanti, sono felice di annunciarvi che una fortunata ragazza ne vincerà uno! -Seguire Cosa mi metto??? e il blog di Elena Beauty of the world. -Mettere il mi piace alla pagina facebook di Cosa mi metto??? e alla pagina facebook di Velanch. -Lasciare un commento con il vostro articolo preferito e la vostra email. Chi sarà la fortunata vincitrice questa volta? Buona fortuna a tutte!!! The winner of the Romwe giveaway is terry! La vincitrice del giveaway Romwe è terry! I can´t decide with only one, I like the first, the third and the fourth one! they are all amazing! I'm following you here and facebook, same with Yelanch and beuty of the world! Adoro il Fiore rosso con tutte quelle paillettes! Luminosissimo! Io adoro i primi!bianchi e verdi! Il quarto tipo mi piace tantissimo!!! mi piacciono gli orecchini con la rosa! ho seguito tutte le regole..
love these soooo much, sooo cute!! Partecipo e condivido con piacere! Hi. Wow. This giveaway is fabulous. 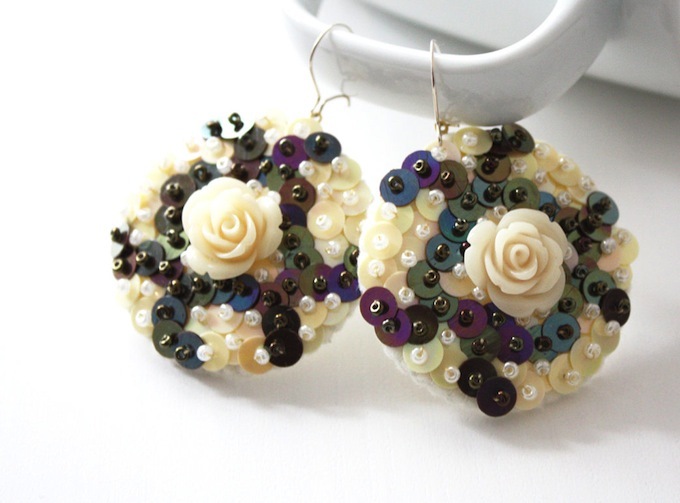 A cream pair of earrings with little roses. 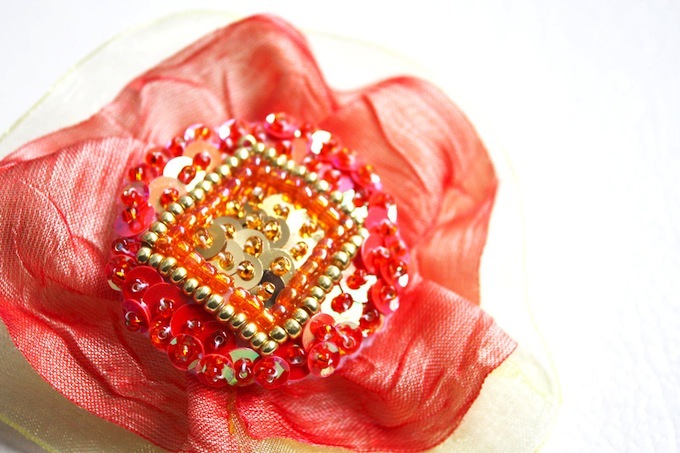 Adoro gli orecchini n.4,con la rosa...super chic! I miei preferiti sono i primi in alto: quelli bianchi e verdi. OH MAMMA...MI PIACCIONO QUASI TUTTI...MAGGIORMENTE I PENULTIMI! QUELLI VIOLA E VERDI! Ciao, mi piace molto il fiore rosso! It is all very nice design. adoro i primi orecchini nella foto turchesi! Graziosi quelli della prima foto sui toni del mare *__* molto estivi! mi piace molto il 4° paio..con la rosa centrale..li trovo molto eleganti..
Hay .. I like your blog, very nice things on the image and everything is good. I like the first it reminded me of the sea where I live ..
hay ... I like your blog has a lot of nice things and all these are great. Mi piace tantissimo il terzo paio!! I love the sequined t- shirt, gorgeous. 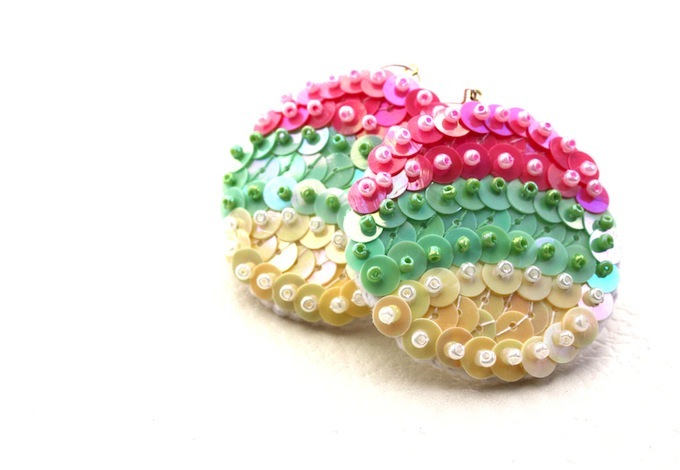 My fave item is the Colorful Earrings in pastel pink,green,cream !